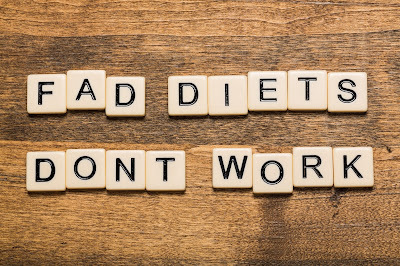 Most diets fail. While it is controversial, many estimate that about 95% of all diets fail. Also, research from UCLA shows that 1/3 to 2/3 of those who lose weight on a diet gain the weight back. With that “encouraging news” should you even bother to try to lose weight? Well, the choice is yours. 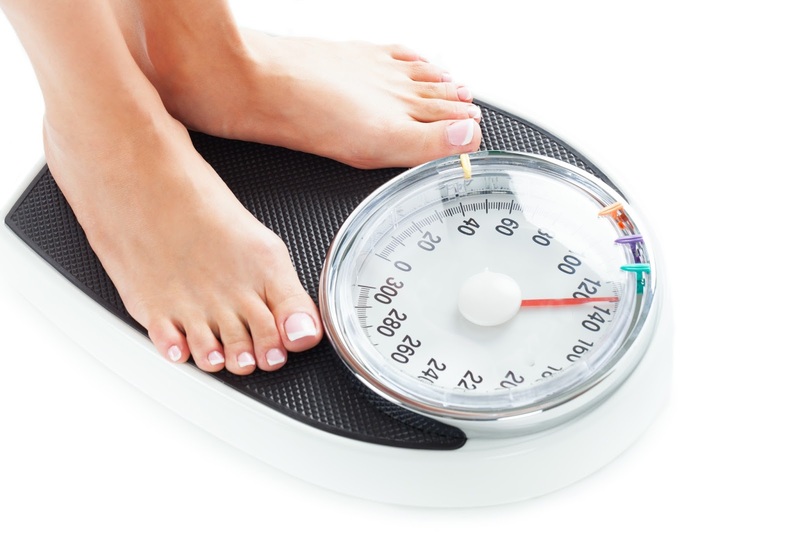 However, if you choose to lose weight, you will greatly increase your chance of getting and keeping the weight off if you avoid this costly and all-too-common weight loss mistake. The biggest mistake is focusing on short-term weight loss instead of optimal long-term body composition. Then he added: and he’s lost 30lbs! My response: I didn’t say anything. First of all, I don’t push my opinions on anyone. He wasn’t asking for my opinion so I didn’t say anything. Also, I was stuck. On one hand, I wanted to congratulate the guy for his great “success” on the diet. I’m also sincerely impressed with the amazing discipline and self-control of anyone who can follow a diet that strict. Also, you can’t argue with results – right? However, the trainer and nutrition coach in me knew this guy had made a costly mistake of slashing his calories way too low. You see, I don’t care about short-term, rapid weight loss. Anyone can drop a quick 10lbs on one of those stupid diet drinks from the health food stores. Or, you can save your money and just fast for a few days. However, as a coach, short-term weight loss means nothing to me – I want something far better for my clients and athletes – permanent FAT loss. I knew that the temporary joy of this short-term rapid weight loss comes at a high price. While everyone seems to be wanting weight loss by Tuesday, this is not a good goal. Rapid weight loss is not healthy. Also, it is almost always followed by a rapid regain of the weight – with a bonus. Many now believe that large weight swings are worse for you than being overweight. Your body needs essential amino acids, essential fatty acids, vitamins, minerals and more. Extreme diets that slash food intake or excessively eliminate certain foods make it very challenging to get the nutrients you need. Your body doesn’t know it is on a diet. Your body doesn’t care about you having a six-pack. It thinks there is a famine and it is being starved. Therefore, in the interest of not dying, your body slows down its metabolism to keep you alive. When you starve your body, you can quickly lose muscle. Muscle mass is not just for athletes and those who want to get jacked for the beach. 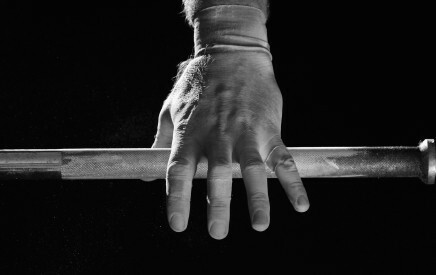 Muscle does far more than just give you shape, curves and hardness to your body. Muscle mass is important for anyone over 30 who wants to enjoy vibrant health, a fast metabolism, real-life performance, functional independence, and longevity. Lack of proper nutrients and a loss of muscle are two big performance killers. Whether you are an athlete or a busy person trying to complete a long to-do list, you need to be at your best. Going around exhausted and in a carb-depleted brain fog is not what you want. Even with an extreme diet, fat loss will come to a halt. Then what? Do you drop your calories back even more? How can you? Or, do you just go off your diet and start eating “normal” again? Forget the, “I need to drop 20lbs in 20 days!” or “The wedding is this next Saturday!” approach to weight loss. Who cares if you weight 20lbs less a month from now if you are 10lbs heavier than your starting point in two months? Slow gradual, sustained fat loss trumps rapid weight loss! The secret to being lean is adopting a “leanness lifestyle”. This involves consistent hard training, increased daily non-exercise physical activity (e.g. taking the stairs, sitting less and standing more, going for walks, etc.) and eating the right amount of the whole, natural foods – the kind you would expect someone lean to eat. The problem is that this lifestyle is the exact opposite of the lifestyle of many people. As a result, they often try to do an overnight lifestyle overhaul and it is just too much for them. A better approach taking one small step at a time towards the leanness lifestyle. Yes, it takes longer, but it is sustainable and that’s the secret! Instead of drastically slashing your calorie intake, seek a slight deficit by reducing your intake of foods you know are not helping and increasing your calorie burn through more daily movement and smarter training. The survival mechanisms that work against the crash dieter can work in your favor. Weight training is a survival threat to your body. It forces your body to build or maintain lean muscle because it needs the muscle to survive the intense stress of training. This keeps your metabolism up and gives your body no other choice but to burn fat. 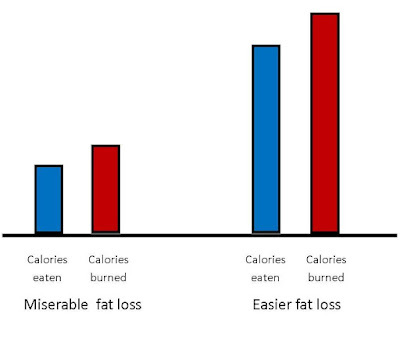 Related: Can You Really Lose Fat and Gain Muscle at the Same Time? Cardio can help with fat loss, but some types are better than others. I recommend people use a combination of high intensity (e.g. sprints) and low intensity (e.g. brisk walking). Hours of jogging can waste away your muscle. Related: What is the Best Type of Cardio for You? I know you knew this, but don’t forget that high-fiber foods like veggies will help fill you up with fewer calories. If you have wrecked your metabolism by crash dieting, all hope is not lost. The solution is to put your fat loss goals on hold and reverse diet. This involves a careful, very gradual increase in your weekly calorie intake. This will restore your metabolism and bring your maintenance calorie level up. Then you can eat way more food and still be in a calorie deficit. The scale by itself means nothing. 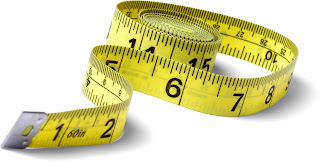 Focus on losing inches, not pounds. I have tons of free info on fat loss on this blog. Help yourself. 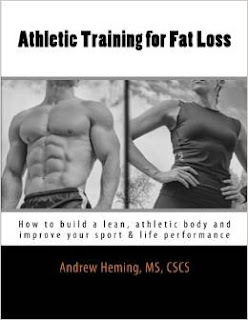 Also, if you want a complete guide to getting and staying lean for life without crash dieting, check out my book Athletic Training for Fat Loss. How about you? As always, I welcome your comments and questions. You can leave them below or on my Facebook Page. Thanks Deborah! Yes the RSS feed is a great way to keep track of new posts. You can also check out my Facebook page (see the link at the end of this post). You are most welcome Tareq - thanks for reading and taking the time to comment. You're welcome Romilda - thanks for reading! And yes you can work out at the rec center each day or do cardio consistently,crazy bulk cutting stack reviews yet in the event that you eat appallingly that won't precisely work either. Thanks for reading Kate and thanks for your feedback! This writing has instilled a certain confidence in the audience. In different spas, tasty, low-calorie dinners are readied. For durable way of life changes, healthy cooking classes are offered to show members formulas and supper arrangements that they can do at home so they can proceed with their fat loss routine. every Information is very useful and very good . Your article is very efficient for understanding and i realize what was the mistakes in my fitness but i read your blog and i will do it because fitness is very most important of life and health check it out. Your article is very efficient for understanding and every Information is very useful and very good And yes you can work out at the rec center each day or do cardio consistently click here for info and i realize what was the mistakes in my fitness but i read your blog and i will do it because fitness is very most important of life and health. I’m going to read this. I’ll be sure to come back. thanks for sharing. and also This article gives the light in which we can observe the reality. this is very nice one and gives indepth information. thanks for this nice article. click to find out more. but if you need yo buy weight loss program or product then click this link.